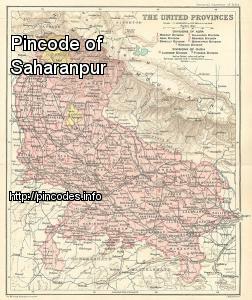 Saharanpur is a city and a Municipal Corporation in the state of Uttar Pradesh in northern India. It is the administrative headquarters of Saharanpur District and the Saharanpur Division. 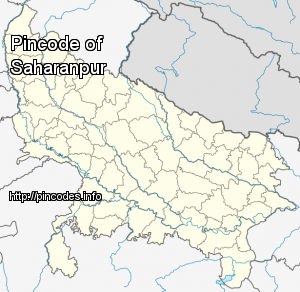 Saharanpur city grew in a region named after a Sufi Saint Shah Haroon Chishti. It was founded by Sah Ranbirsingh, a Jain nobleman who was the Mughal treasurer; he laid the foundations of the present day city on the site of an army cantonment. Situated close to the borders of Haryana and Uttarakhand states, the city is surrounded by a fertile agricultural region that produces plentiful grains and fruits. Saharanpur is known for its wood carving cottage industry as well as a thriving market for local agricultural produce, including basmati rice and mangoes. A variety of industrial enterprises are located here including textiles, sugar, paper and cigarette factories. The move comes days after Bahujan Samaj Party supremo Mayawati described Bhim Army founder Chandrashekhar Azad as a "BJP agent" and accused him of trying to divide Dalit votes. Challenged by Chinese mechanised products and increased cost of handicraft, the artisans of Saharanpur are optimistically looking towards the government for support and welfare.